Updating knowledge, norms, regulations and legal documents on construction, construction investment, real estate, urban, etc. Training soft skills and professional skills related to construction investment. 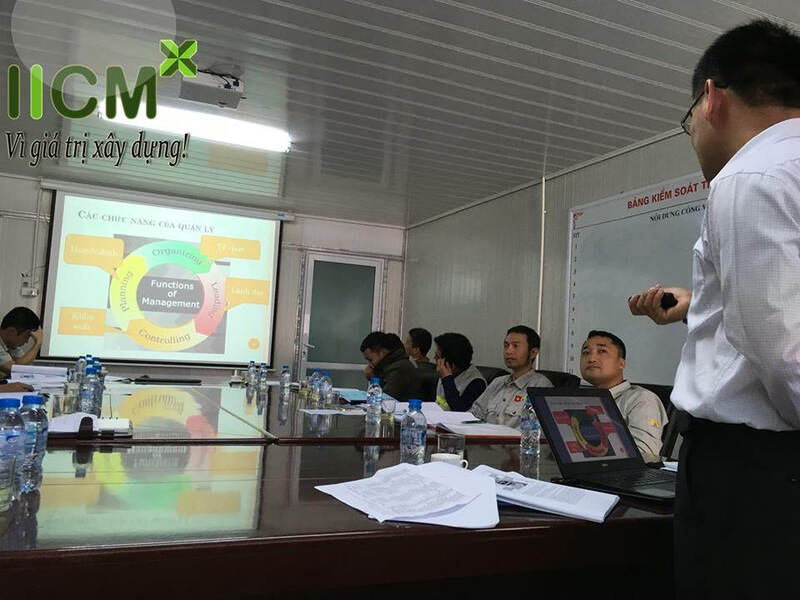 We have collaborated with local authorities, construction enterprises to open the training courses base on their requirements. There are some courses have been performed in recent years. · Phu Xuan Construction and Trading Co., Ltd, etc. 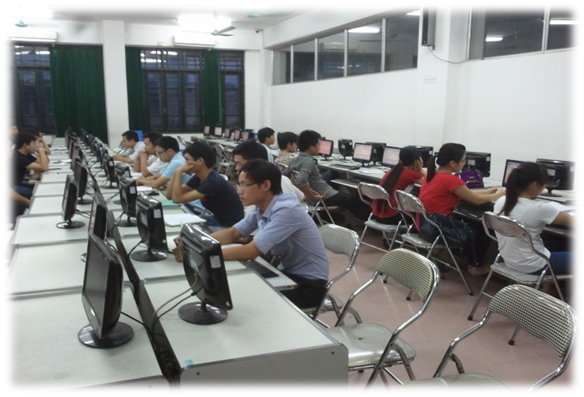 A training session at Song Da Hoang Long Office. And a series of classes have been scheduled for training in the near future. Notably, the Institute has signed a Memorandum of Understanding for the Academic Cooperation with the National Taiwan University (NTU) and the International Cooperation Center for Education and Consultancy (ICCEC) on BIM Research and Training. Training course "PMI Project Manager" for Vinaconex Construction Company Limited - Vinaconex CM.